Our Adoption and Orphan Care Ministry (village127) is a community of believers who have been touched by the biblical call to care for orphans in their distress (James 1:27). Our heart is to work to educate, engage, and encourage, anyone who has an interest in orphan care, adoption, or foster-care. We believe the Church, both local and abroad, is called to be an integral part of the village that it takes to raise a child. How can we pray for your adoptive family or your circumstances? Please let us know. Our heart is to EDUCATE, ENGAGE and ENCOURAGE. Events: We regularly host special speakers or panels who share on topics ranging from adoption-related issues, the post-placement journey, the biblical call to care for orphans, and more. Quarterly eNewsletter: This email contains articles, current events, and items of interest pertaining to adoption, foster care, and orphan care. Bible Studies: We often describe these groups as people who "get each other." We focus these Scriptural studies around the topics of adoption, personal growth as parents, etc. Prayer: These guided prayer times are held at Constance or on our Facebook page for orphans, children in the foster care system, families who support them, etc. Service Projects: Once or twice a year we work to support the ongoing needs of the orphan or foster child, locally and abroad. 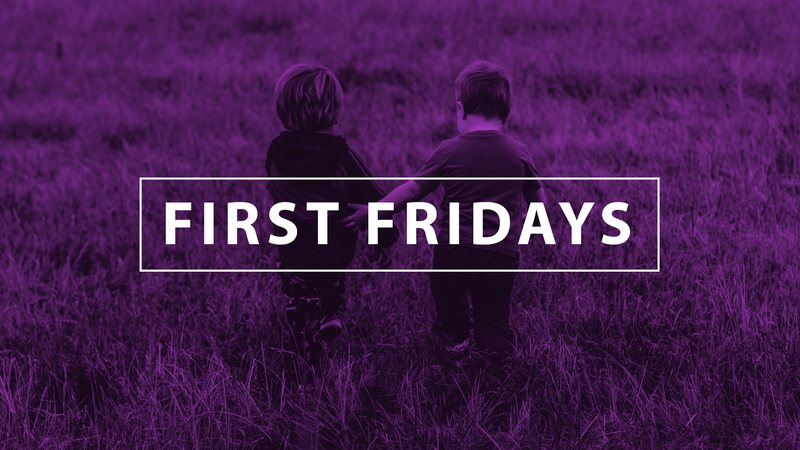 First Friday: This is our monthly gathering on the first Friday of each month at Constance. It's a chance to met with other adoptive, waiting, and foster families who support one another and share life together. Personal Consultations: We would love to come alongside you in this journey. Sometimes it's valuable to sit down and have coffee with someone who has experienced what you're experiencing. As leaders, and adoptive moms ourselves, we are available to meet with you and your family and try and answer any questions you may have about our processes. We are not experts but we have experience! We also have a small packet of information that will help you in your decision-making process. Community at Large: Creating a culture that embraces and celebrates the biblical call to care for orphans in their distress, and supporting each other in our own journeys.